MKSocial is a team of wedding & social event planners who are passionate about people & experiences, love & happiness. 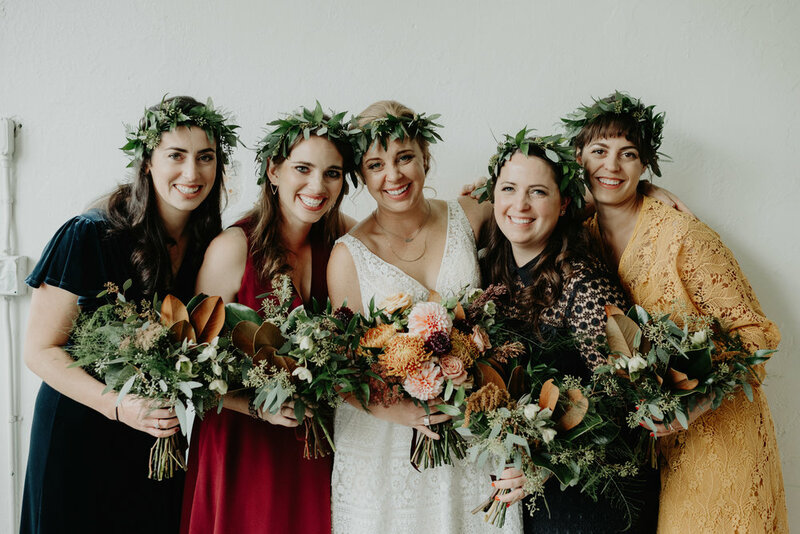 Based in Milwaukee, WI, with planners in Arizona & Minnesota, MKSocial has 8+ years of experience in designing & executing events ranging in size from 30-300 in locations in the Northwest, the Rocky Mountains, the Midwest and the South. Comprehensive wedding & social event planning, management & styling in locations wherever your event brings us. MKSocial plans & executes events with the client in mind, combining their unique personalities with our creative brains to create one-of-a-kind weddings & social affairs. We believe in creating memories through unforgettable experiences. For us, events are about the people, whether intimate or extravagant, local or destination, wedding or social. Our philosophy is that the details are what make events personalized, but the people are who make them memorable.